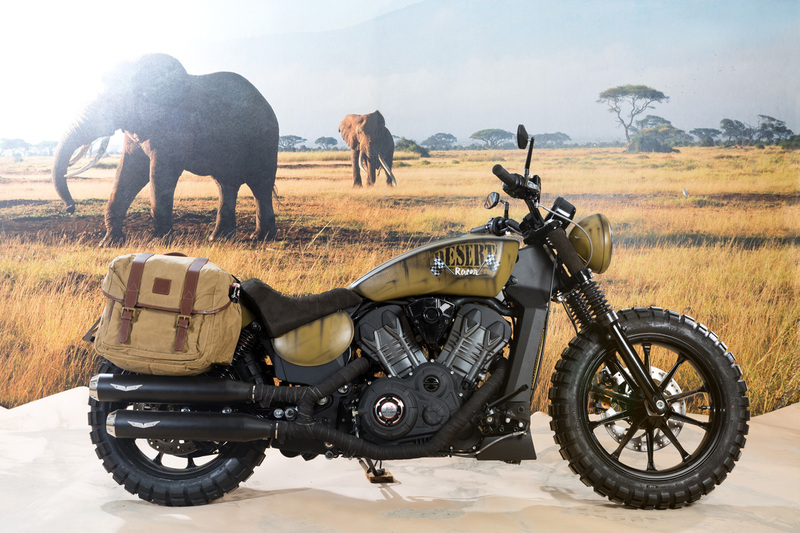 Victory is pleased to announce the winning bike in International markets was Desert Racer built by Iwan-Bikes in Germany. 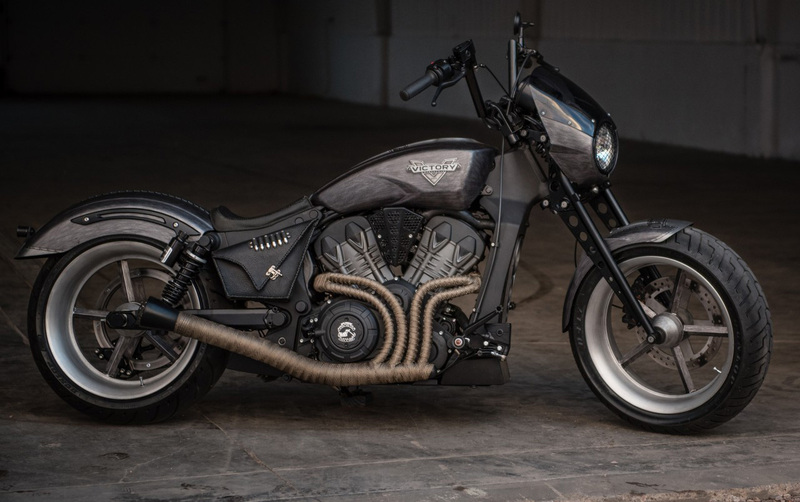 The winning bike in North America was Evil Ethel built by Strokers Dallas. 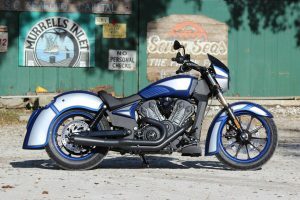 A total of 26 Victory dealers around the world entered a customised Octane into Operation Octane with the public voting for their favourite build over the past three weeks. 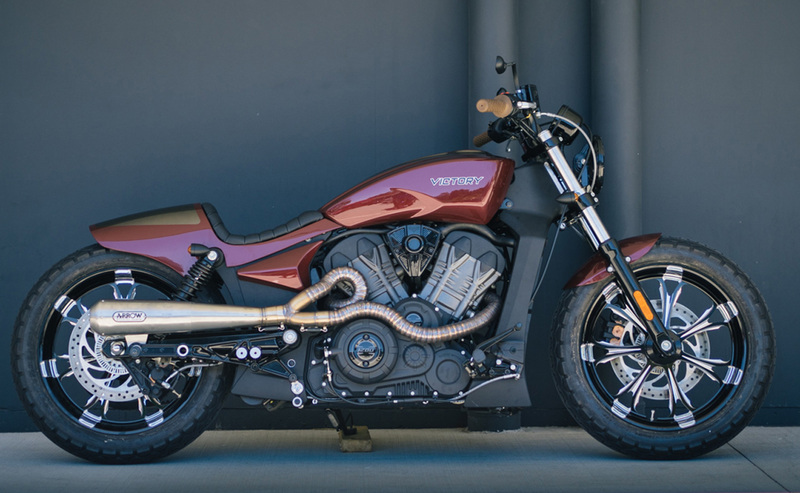 The 2017 Victory Octane has a high revving liquid-cooled 60-degree V-Twin with four-valve heads and dual-overhead cams making 103 horsepower and 76 foot-pounds of torque. Its engine was born out of the motor used in the Project 156 racer for the Pikes Peak International Hill Climb (PPIHC). Octane is now available in four colours – Gloss Black, Matte Super Steel Gray, Matte Pearl White and Gloss Black with Graphics.